1. 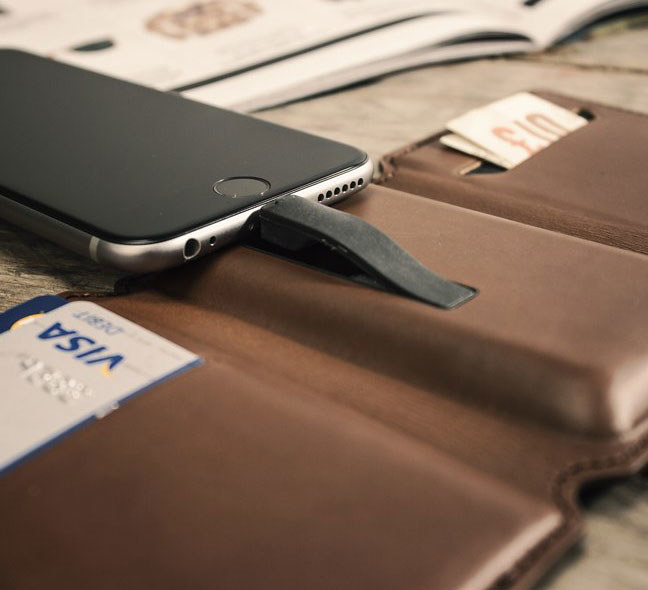 A Seyvr Power Wallet that packs a battery and built-in charger cable into a sleek package that’ll fit comfortably in your pocket. 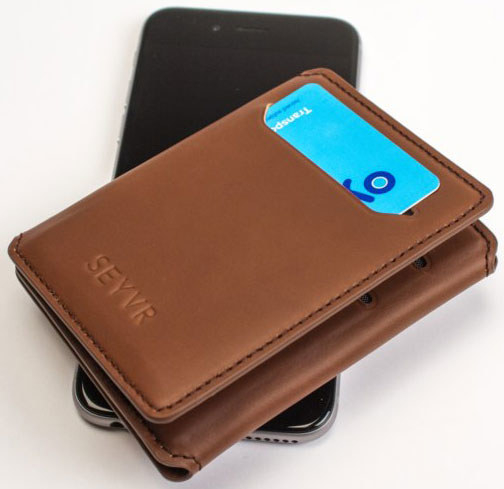 Promising review: “This wallet holds all my cards and money, plus it has a built-in battery! The battery lets me get 50 percent of my iPhone 6 Plus. It’s not a full charge, but I know it will be there whenever I need it!” —Chase B. Get it from Firebox for $51.19+ (available in two colors for Android and iPhone) or Amazon for $62.98. 2. A Van Heusen MagnaClick dress shirt with hidden magnetic closures so you’ll never have to deal with dramatic buttons again. Get it from Amazon for $15.20+ (available in five colors, neck sizes 14”-14.5” to 18”-18.5”). 3. 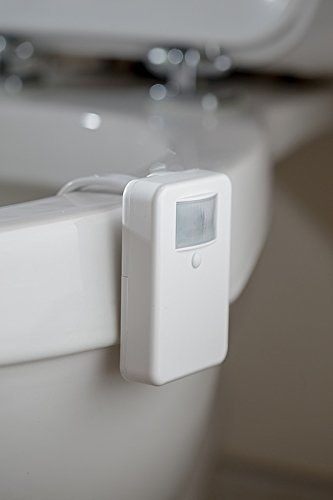 A motion-activated LumiLux toilet night light to add some serious attitude to your bathroom — and keep you from running into the wall. Get it from Amazon for $15.90. 4. A T-fal OptiGrill, which uses sensors to determine how many items are on the grill and adjusts the temperature and cooking time based on their thickness. The grill includes six cooking programs for red meat, poultry, burgers, sandwiches, sausage, and fish. It also includes two cooking modes for frozen and a manual mode. Get it from Amazon $118.93+ (available in two sizes). 5. 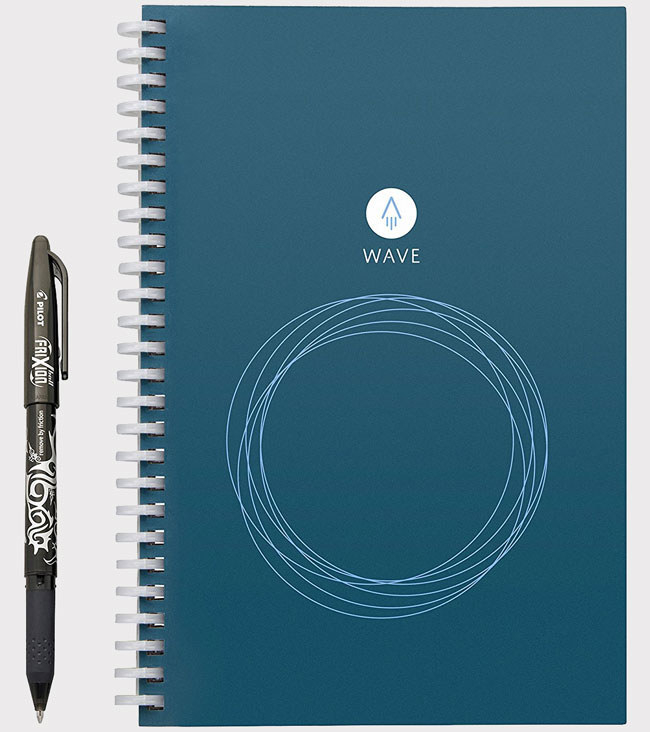 A Rocketbook Wave smart notebook you can toss into the microwave to erase your pages and use your book again — taking your journaling to Jetsons levels of greatness. 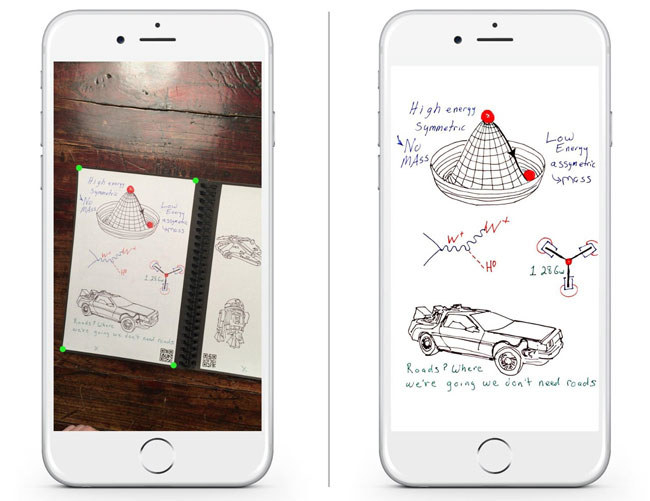 The microwave-to-erase notebook can be linked with the Rocketbook app so you can send your notes to Google Docs, Dropbox, or iCloud, or even email them. And it can be reused as many as five times. Get it from Amazon for $27. And get the Rocketbook app for free on the iTunes App Store and Google Play. See the best planners you can get online. 6. 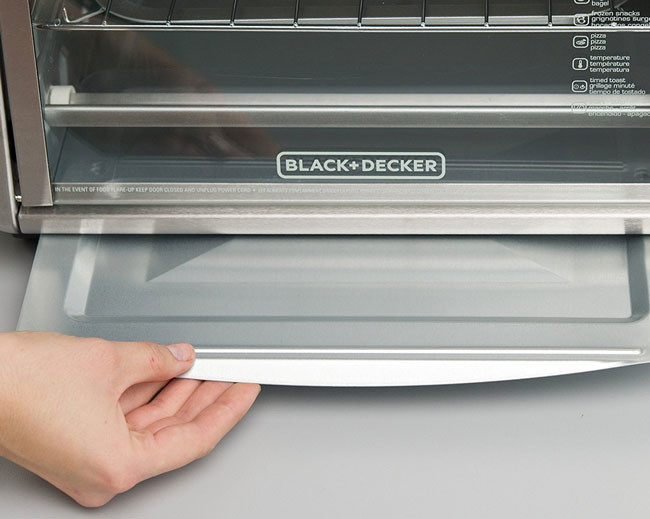 An app-controlled Perfect Bake Pro scale to transform your kitchen into the best bakery in town. Get it from Amazon for $69.50 or Bloomingdale's for $50. And get the Perfect Bake app for free on the iTunes App Store and Google Play. 7. 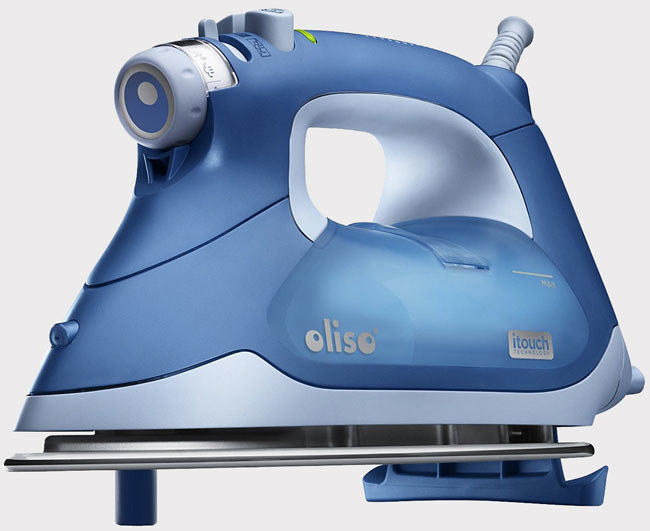 An Oliso smart iron, which features scorch guards that lift when you touch them and drop back down once you remove your hands from the iron. 8. A cute Triby smart speaker you can connect to your Amazon Alexa Voice Service to control devices in your home, check the weather, and play music. Get it from Amazon for $199 (available in four colors). 9. 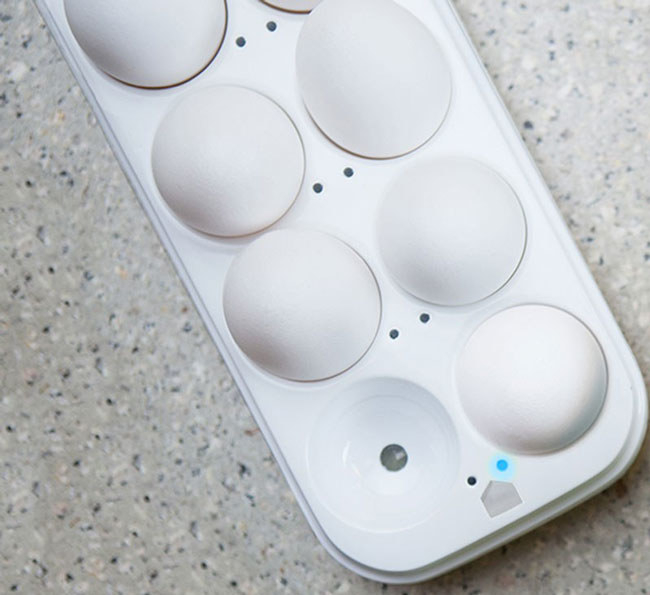 A Quirky Egg Minder so you can monitor the freshness of your eggs and keep track of how many you have in your fridge. 10. 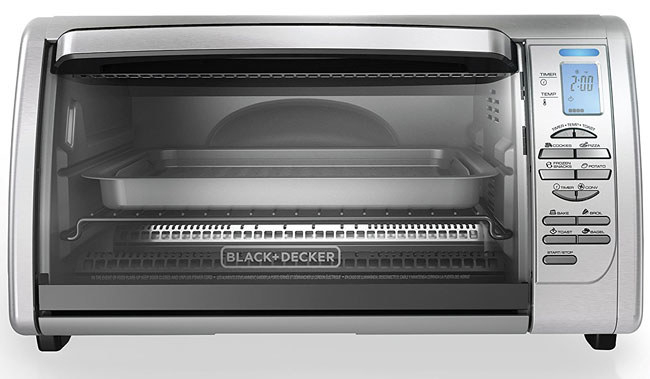 A Black & Decker digital toaster oven that can complete just about any task a conventional oven can — including baking, broiling, and defrosting. 11. A self-charging Eufy RoboVac so you can keep your home clean without the hassle of a traditional vacuum's cords, bags, and attachments. 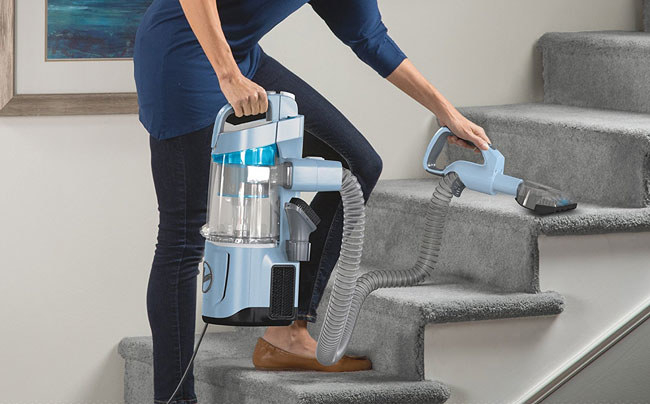 The vacuum includes an anti-scratch tempered glass cover, infrared sensor to help it avoid bumping into obstacles, and drop-sensing tech so it can avoid falls. 12. 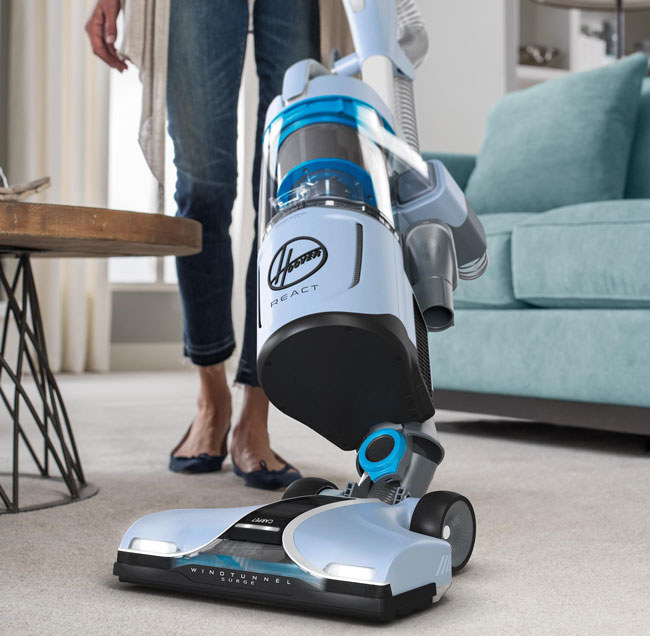 Or if you prefer more control over your vacuuming experience, a Hoover React QuickLift vacuum that automatically adjusts to chaining floor types. The Hoover React QuickLift is bagless and can connect with the Hoover app to personalize your cleaning experience even more. Get it from Walmart $178. And get the Hoover app for free on the iTunes App Store and Google Play. 13. A Petnet SmartFeeder to create a food schedule for your pet and personalize food portions. Every purchase includes a free SmartFeeder Ramp, which is designed for kibbles that may need assistance sliding into your pet’s bowl. Get it from Amazon for $149. And get the Petnet app for free on the iTunes App Store and Google Play. 14. A Mr. Coffee Wi-Fi enabled coffee maker to start brewing your morning coffee while you're still cozy in bed. 15. A Perfect Drink Pro so you can be the baddest bartender at your party thanks to a scale and app that automatically weighs ingredients as you pour. The Perfect Drink app allows you to choose a drink recipe and serving size. You then place a glass — or the included shaker — on the scale to begin your drink-making experience. The scale even lets you know when you need to stop pouring each ingredient. 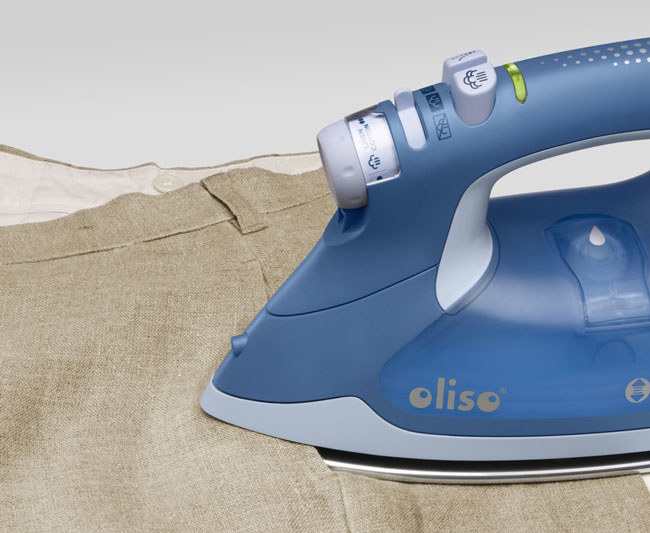 Promising review: “This gadget is very easy to use and super fun. There's a small learning curve when trying to enter your own recipes into the app. But once you learn the tricks, it's very easy to use. I also like that you can add your alcohol collection to the app, giving you the ability to see what drinks you can make with what you have on hand!” —Philip P.
Get it from Amazon for $69. And get the Perfect Drink app for free on the iTunes App Store and Google Play. 16. 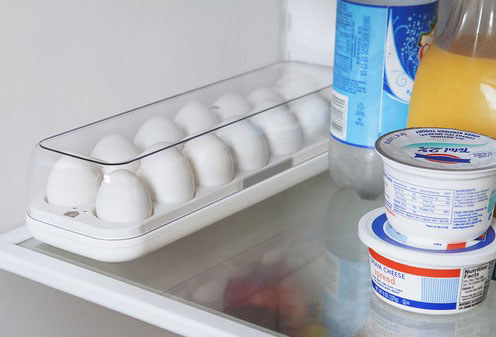 A battery-powered GeniCan to easily create a shopping list out of the items you throw in the trash. To create your list — which you can access on the GeniCan app — swipe the item's barcode with the barcode reader. If your item doesn’t have a barcode, you can hold your item in front of the GeniCan. And after two seconds, it will ask what you want to add to your list, and you can tell it what to put on it. The GeniCan also partners with AmazonDash, so you can have items on your list easily sent to your home. Get it from GeniCan for $149 (available in three colors). And get the GeniCan app for free on the iTunes App Store and Google Play. 17. 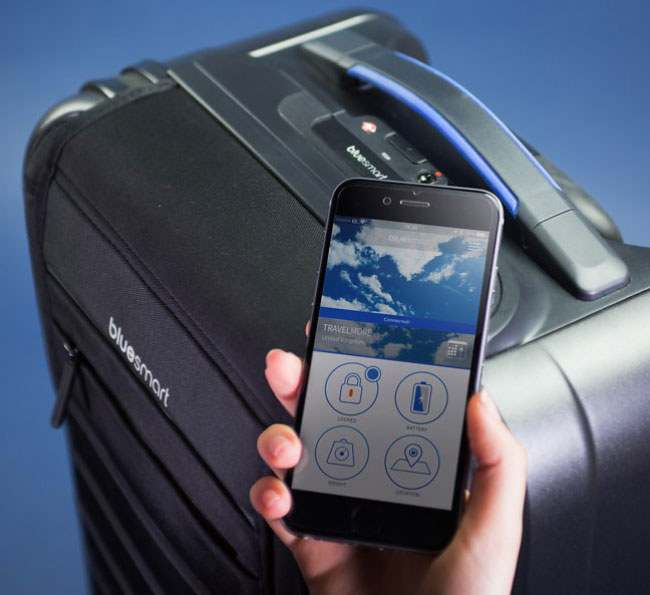 An epic BlueSmart suitcase so you can lock and unlock your suitcase from your phone and weigh your baggage with a built-in scale. 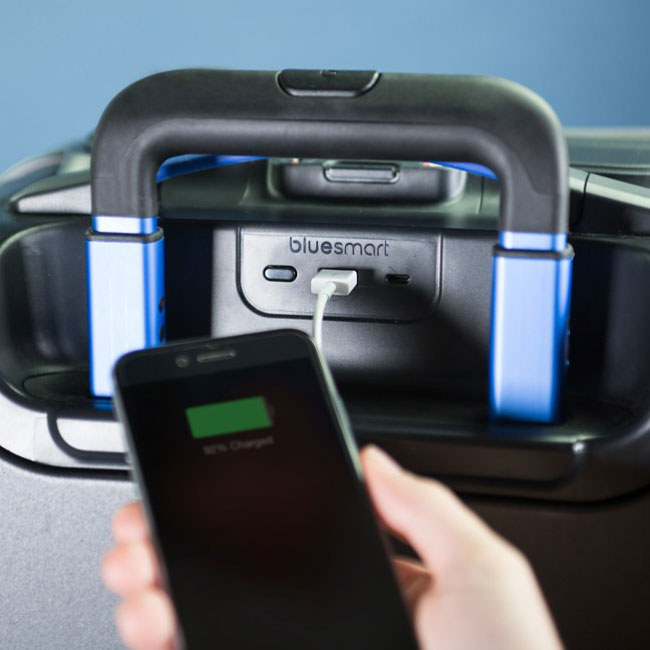 The suitcase also includes a built-in USB outlet and can easily be synced with the BlueSmart app, which will allow you to access all of the suitcase's amazing functions. Get it from Firebox for $448. And get the BlueSmart app for free on the iTunes App Store and Google Play. 18. A HAPIfork to track and monitor eating habits and keep you from eating too fast. The HAPIfork will tell you how long it took you to eat your meal, the number of fork servings you took per minute, and the intervals taken per minute — with all this information being uploaded to your online dashboard at HAPI.com and the HAPIfork app. 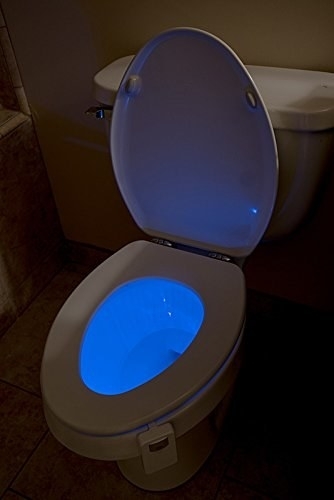 It will also light up and vibrate during a meal if it senses you are eating too quickly. Get it from Hapifork for $49 (available in three colors) or Amazon for $60.39 (available in three colors). And get the HAPIfork app for free on the iTunes App Store or Google Play. 19. A KeyMe key so you can save and quickly copy your keys with the click of a button — and avoid the headache of an annoying lockout. The KeyMe app will allow you to copy, share, and personalize your keys with a digital scan you store in the cloud. Whenever you are locked out of your home or car, you can use a KeyMe Kiosk to make a copy of your keys. Making a copy of your key at a KeyMe Kiosk will cost $20 for a mechanical key and $65 for a key that has a transponder. But storing your keys on the KeyMe app is free. You can get the KeyMe app for free on the iTunes App Store and Google Play. And visit the KeyMe site here for more info on setting up an account and to find your closest KeyMe Kiosk. 20. A SmartPlate that uses artificial intelligence and photo recognition technology to identify, analyze, and track your meals. The SmartPlate can identify more than 1,000 foods and the SmartPlate app has more than 400,000 scannable food products in its database. The app also features 625 restaurant menus, so you can keep a detailed record of all your meals, even while eating out. Get it from Indiegogo for $79+. The shipping date for the debut batch of SmartPlates is between September and October 2017. 21. And finally, if you are really about that juicing life, invest some major coins in a Juicero Press to make cold-pressed juice straight from the comfort of your kitchen. The Juicero Press can be paired with the Juicero app so you’ll know what nutrients are in your juice packs and the farms where each of those ingredients came from. You also use the app to schedule your weekly juice pack delivery. Get it from Juicero for $199+. And get the Juicero app for free from the iTunes App Store and Google Play. And click here to see if the Juicero system is currently available in your state. Your life has officially been upgraded.